In the movie Airplane a woman requests "some light reading" and is handed a pamphlet called "Famous Jewish Sports Legends." 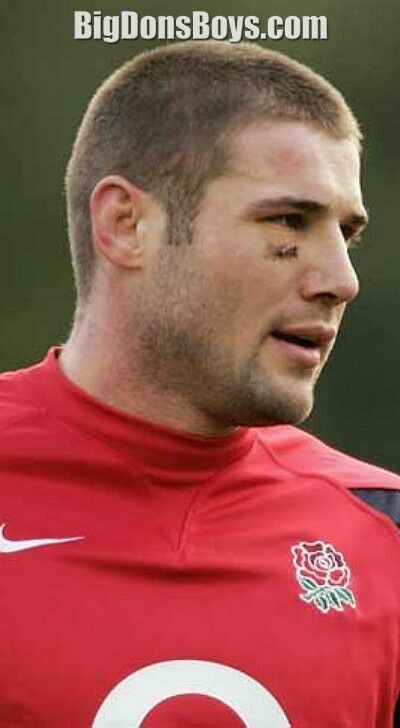 Well now we finally have one, Ben Cohen. Actually, according to Wikipedia he is no longer Jewish as his grandfather married a gentile. Oops. 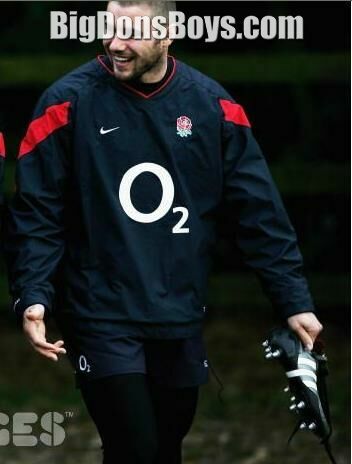 This gorgeous 6'2" British rugby player is the tenth highest scorer in English rugby history. According to Wikipedia for a period of time (2002-2004) Cohen was the most feared or wing player in the world. His physique, power and attitude coupled with a ferocious turn of pace made him virtually unstoppable inside his opponents half. Do you know what that means? I don't! In November 2000, Cohen's father Peter Cohen, brother of English World Cup winning football player George Cohen, was fatally injured while protecting an attack victim at the Eternity nightclub in Northampton which Peter Cohen managed. He died a month later from head injuries sustained in the assault. Three men were found guilty of violent conduct. Cohen is married to Abbie Cohen (Blayney), with twin daughters Harriette and Isabelle (born 2008). 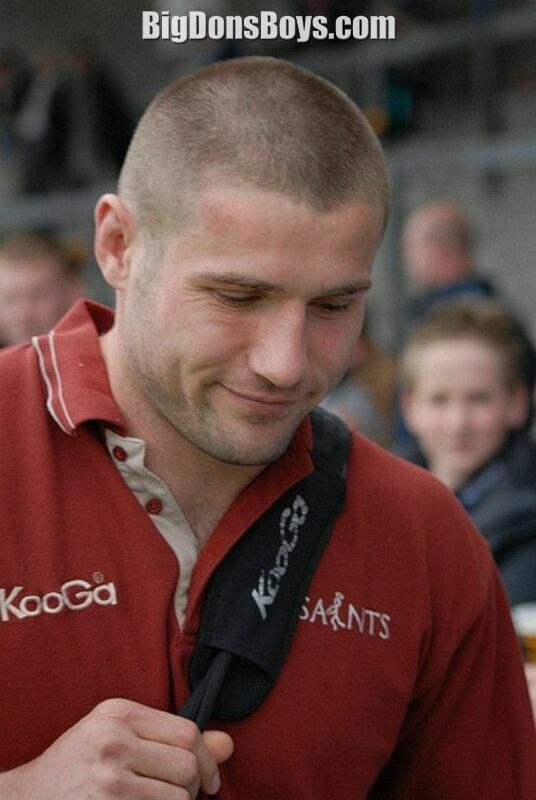 He is clinically deaf, with about 30 to 33 percent hearing loss in each ear, and has been involved in efforts to make rugby more accessible to the hard of hearing, especially young deaf players. 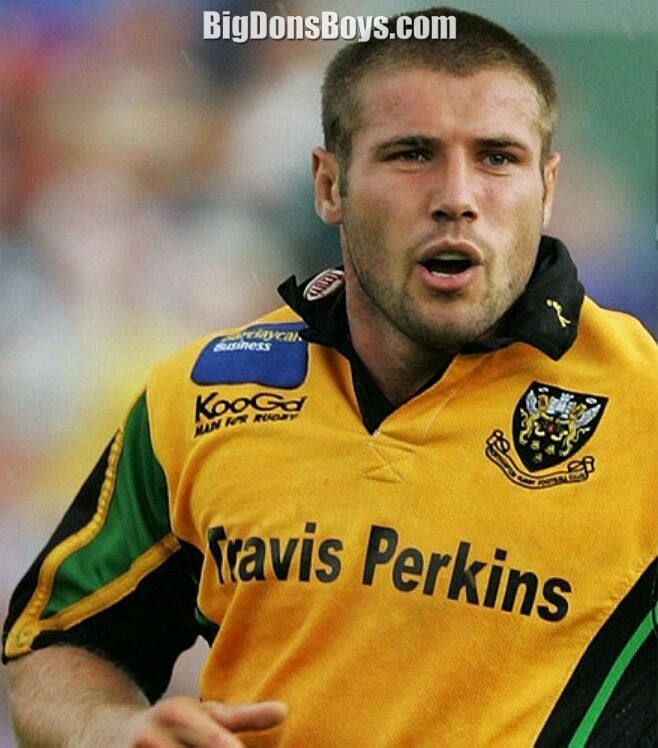 Off the field he is considered a gay icon, and often speaks favourably of his gay following. Ben appeared on the covers of Attitude (magazine) in October 2009, the cover of Compete Magazine July 20 issue and the cover of Out (magazine) in August 2011. 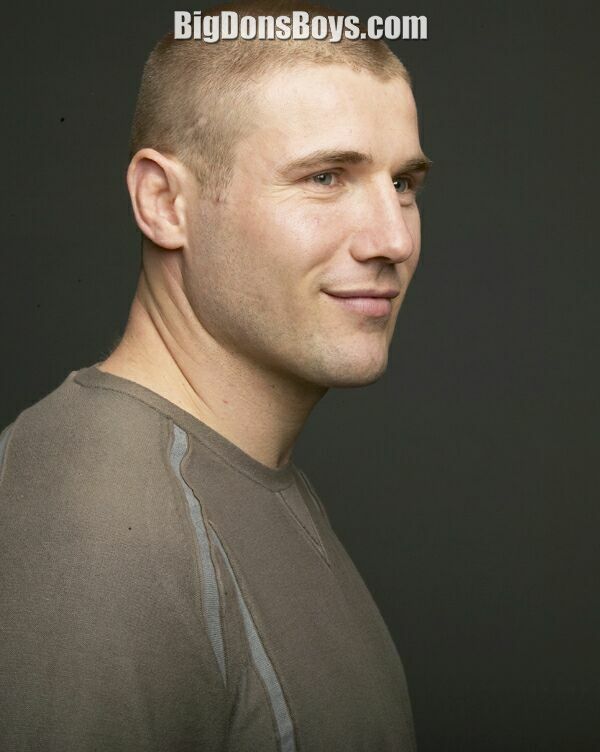 On 8 June 2013, Ben Cohen was named as one of the initial inductees to the National Gay and Lesbian Sports Hall of Fame newly established in Chicago, Illinois. During March 2011 High and Mighty, the big and tall menswear specialist, appointed Cohen as the new face of the brand for 2011. In 2010, Cohen donated a signed jockstrap to support GMFA, a British charity addressing gay men's health issues, which was sold at auction at the Royal Vauxhall Tavern. He also featured on the front cover and in an interview section of GMFA's printed FS Magazine. 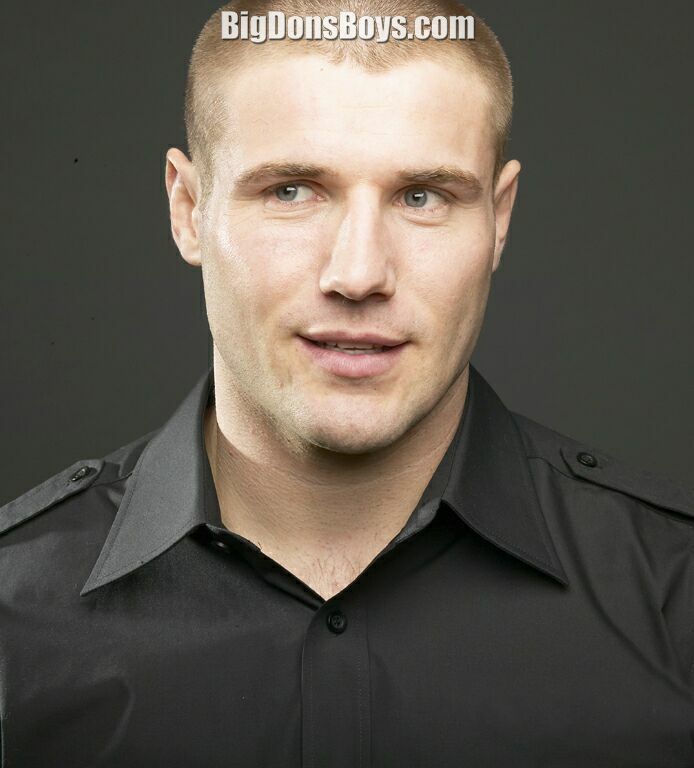 Among other Ben Cohen merchandise, he has released calendars since 2009 in which he is often shirtless. He ousted David Beckham as Gay Times' sports personality of the year in 2008, and came second as their sexiest man of the year. Cohen founded The Ben Cohen StandUp Foundation to combat bullying, and he has specifically noted homophobia as one of the bullying problems on the StandUp agenda. Cohen has often made appearances at the gay retail store Prowler in Soho to sign calendars and other merchandise for fans. 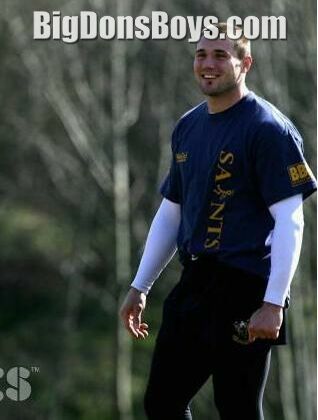 Ben Cohen gives an interview in his underpants for no particular reason. I sure don't need one to watch!